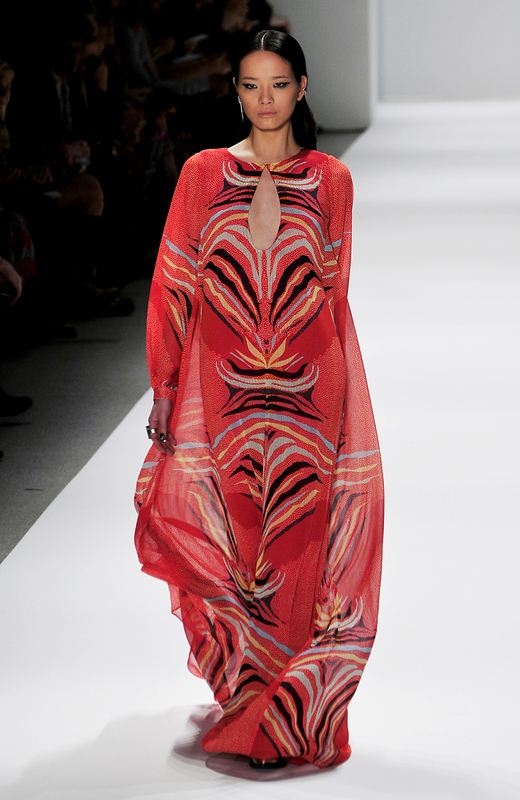 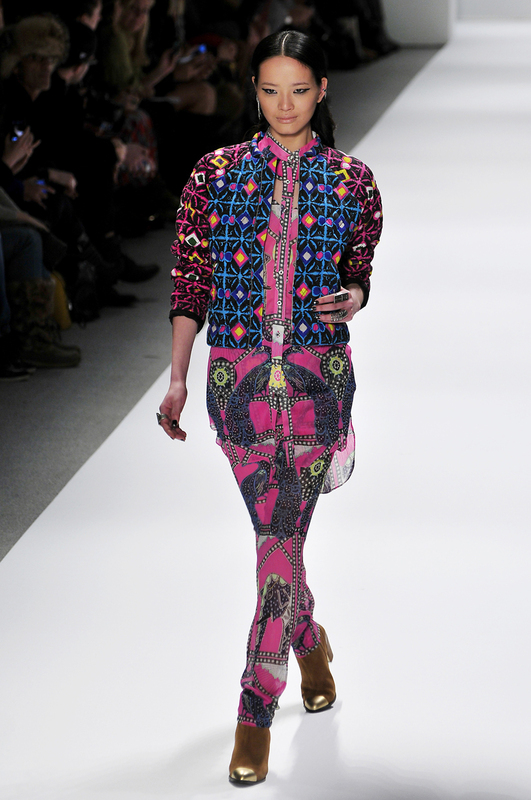 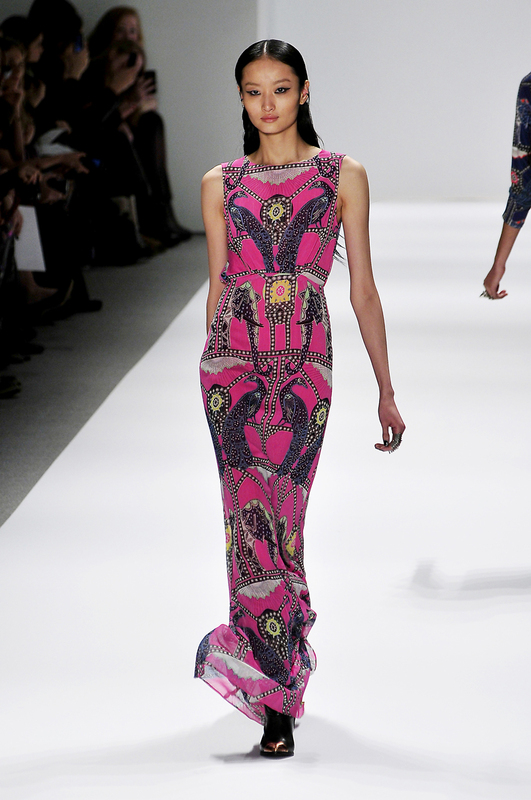 NEW YORK, Feb 10, 2013/ — “I wanted to embrace what we do best with this collection and give our girls what they love most- color, prints and wearable yet unique silhouettes,” said Mara Hoffman on her press notes. 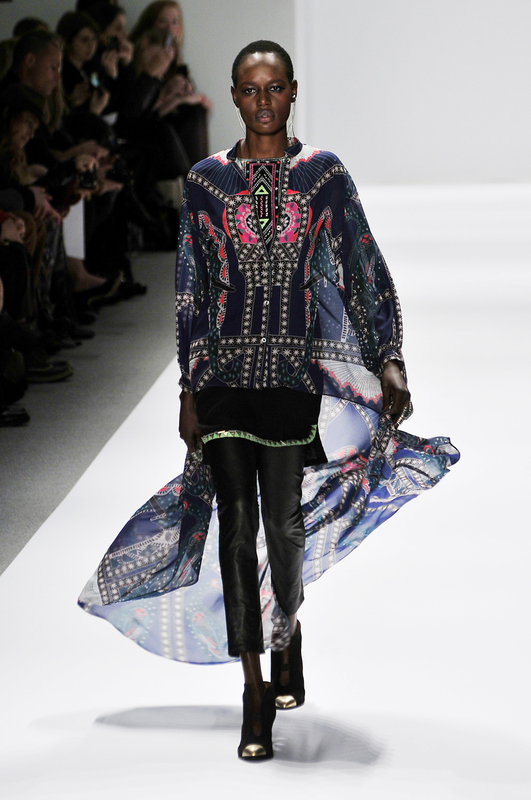 Reminiscent of the European romantic tales with the intricately detailed embroidered pieces with metal beading, Mara Hoffman also gave it a very American influence with the poncho and shift dress. 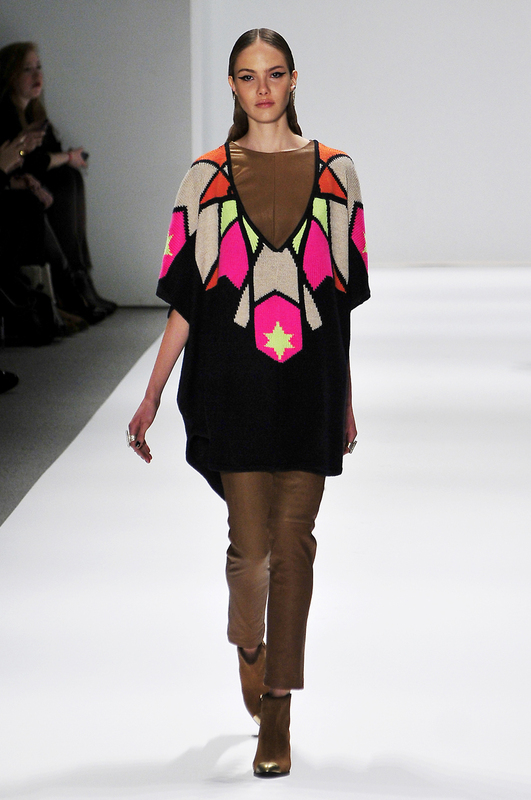 Hoffman’s popular signature chunky knits and intarsia sweaters are strongly represented, including pullovers, shawls and cardigans in a variety of styles incorporating the Compass and Rider prints, as well as great sweaters in Jacquard and Leopard prints.